There's a good reason why CTOs and CIOs are finding themselves among the most critical C-level execs in the building: The data realm is the new landscape of business success, and information is the key concern of any modern organization that wants to stay competitive. The insurance industry is no exception. In fact, this industry falls among those which stand to benefit the most from proper ICT integration. 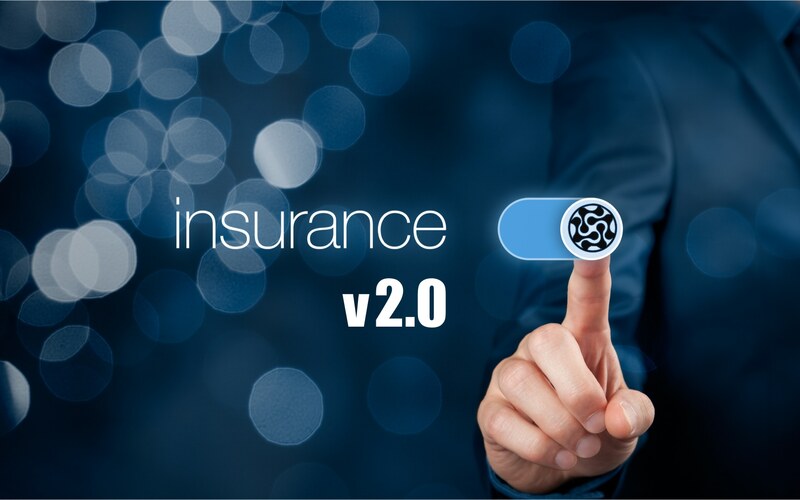 Countless problems faced by insurance companies can be solved through the application of technology, which explains why this industry was among the first to embrace all that the digital age has to offer through computerization. At the same time, one can easily see the struggles faced by the insurance industry in nations that have fallen behind in terms of ICT. As the insurance industry plays a large part in the economic development of its host nation, a failure to keep pace with technological growth poses serious ramifications. Why is ICT so important to the insurance industry? Simply put, this is an industry that can benefit greatly from rapid, reliable, and efficient management of data. Among the most common applications include application submission, proposal preparation, online contract conclusion, notification of claims, address changes, and any other administrative function that requires access to customer data. • Online services increase customer goodwill and loyalty. • Efficient processes result in lower costs, increased productivity, and increased revenues. • The long-term potential for growing a larger network, resulting in a larger customer base. • Improved quality of data and improved relations with partners and third-parties who expect accurate information, delivered quickly. Without a doubt, insurance is an information-based business – and a critically important one at that. Studies have shown that application of ICT benefits this industry across many fronts, from customer retention, to productivity, and finally to the firm's bottom line. For those companies wishing to be competitive in the digital age, a serious focus on ICT is no longer an option; It's a necessity. Your submission was well received. We will revert as soon as possible!